 Apllication names in [Area] it is necessary to include in language file? 1. Can you give more space to the menus, because the Greek language has long words? 2. In phrases that are cut in various dialog boxes, when the mouse passes over it doesn't show the whole phrase. 3. In the phrase "Install the OS with Ghost or over-clean the system will make the driver fail to install..." what exactly means the "over-clean"? 4. 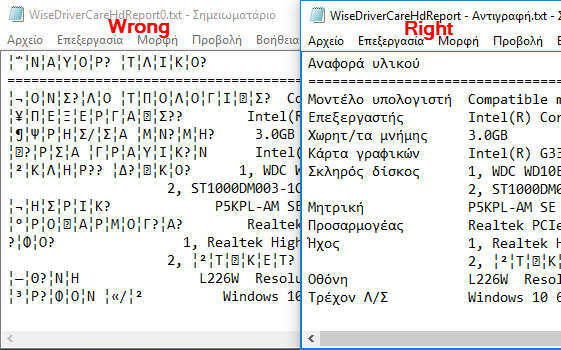 Hardwares report does not write correctly the Greek. In picture seems to be and how it should be.